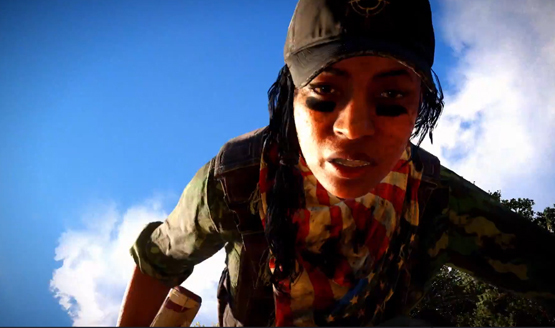 At the Ubisoft E3 2017 press conference, the company debuted some Far Cry 5 gameplay, while also giving us an Amazing Grace trailer. The Hope County, MT Collector’s Case is available for pre-order exclusively from the Ubisoft Store. In addition to the Gold Edition of Far Cry 5 – which includes the Season Pass for access to future expansions, as well as a Digital Deluxe Pack that adds new vehicles, weapons, and outfits – the Collector’s Case includes a Deer Skull Trophy that measures 17.72 inches (45cm) wide, an exclusive Steelbook case, the official Far Cry 5 soundtrack, and a double-sided tourist map of Hope County.